When President Barack Obama proposed new fuel-economy regulations of 54.5mpg (4.3l/100km/65.4mpg UK) by 2025, top executives from most car manufacturers agreed with the proposal, just not Volkswagen. If fact Volkswagen didn't even turn up!. 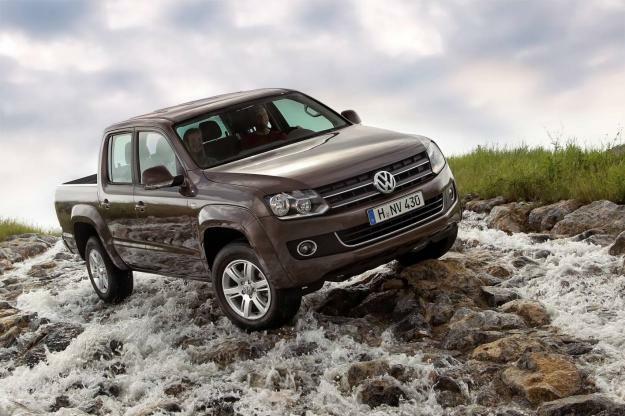 Volkswagen disagrees with the new standard since it's relaxed towards light pick-up trucks. That would mean passenger cars would have to improve fuel-economy by 5% every year, while light trucks would have to improve by 3.5%. 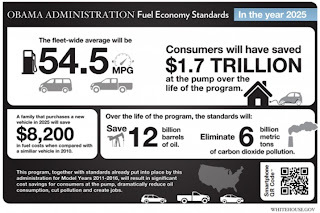 Just so you know, Obama's administration has split the rules for passenger cars and light-trucks. "The largest trucks carry almost no burden for the 2017-2020 time frame, and are granted numerous ways to mathematically meet targets in the outlying years without significant real-world gains. 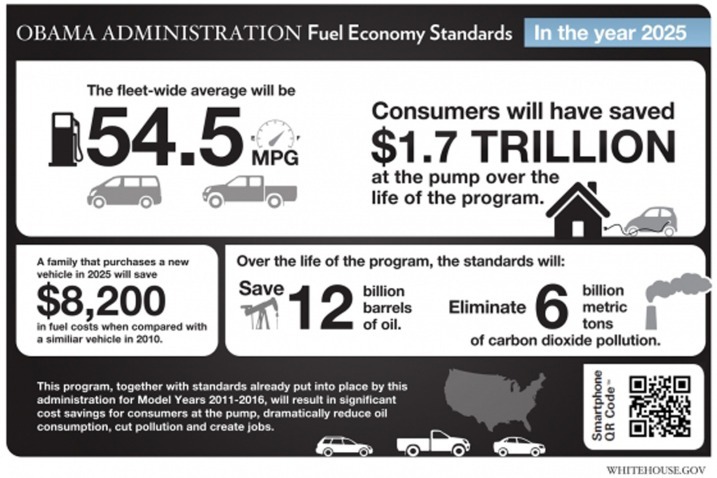 The proposal encourages manufacturers and customers to shift toward larger, less efficient vehicles, defeating the goal of reduced greenhouse gas emissions."